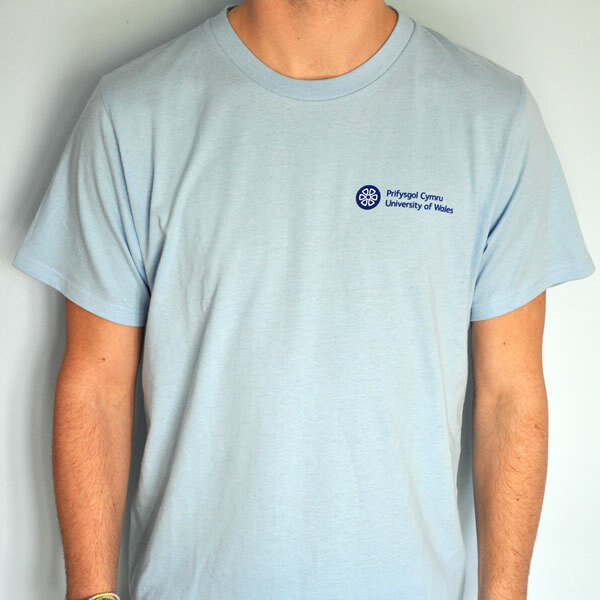 Men’s EarthPositive Organic Cotton T-shirt (Pale Blue) – 100% certified organic cotton jersey. 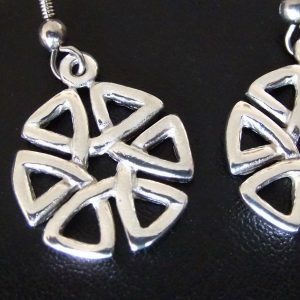 Manufactured solely using renewable green energy generated from wind and solar power. 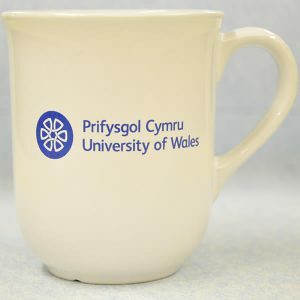 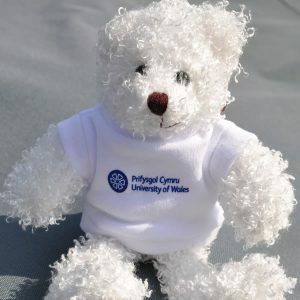 With University of Wales logo on front and back.